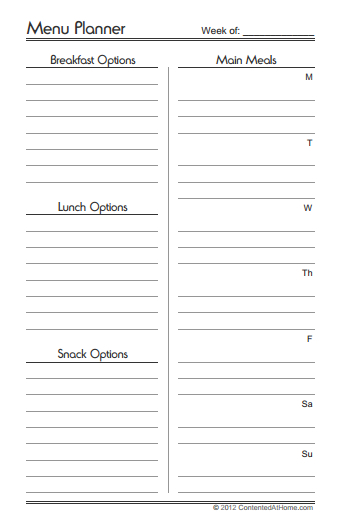 Looking for some free menu planner printables? Well you are in the right place! 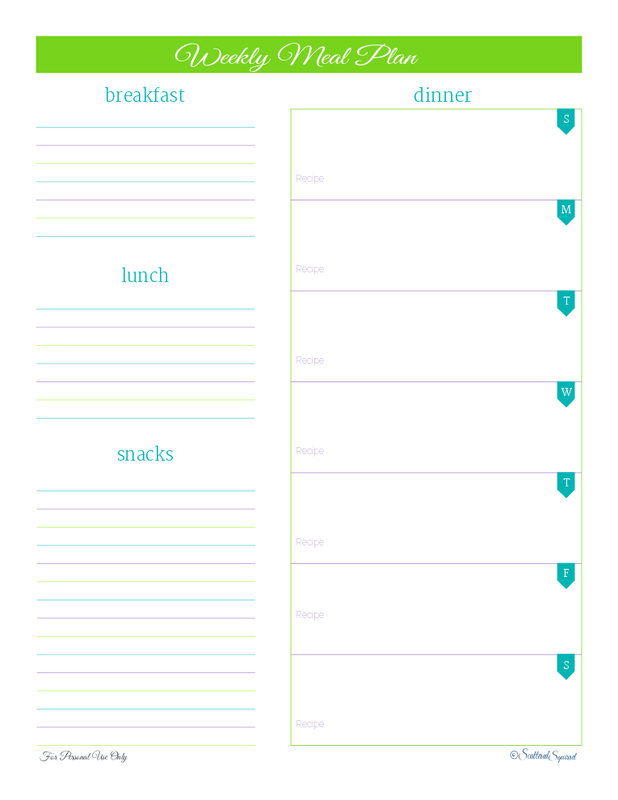 Menu planning is one of the simplest ways to eat healthier, save money on your grocery bill, and avoid those costly last-minute trips through the drive-through lanes. Not only does menu planning save you money, it saves you time and stress fumbling around trying to figure out what to feed your family at the last minute. 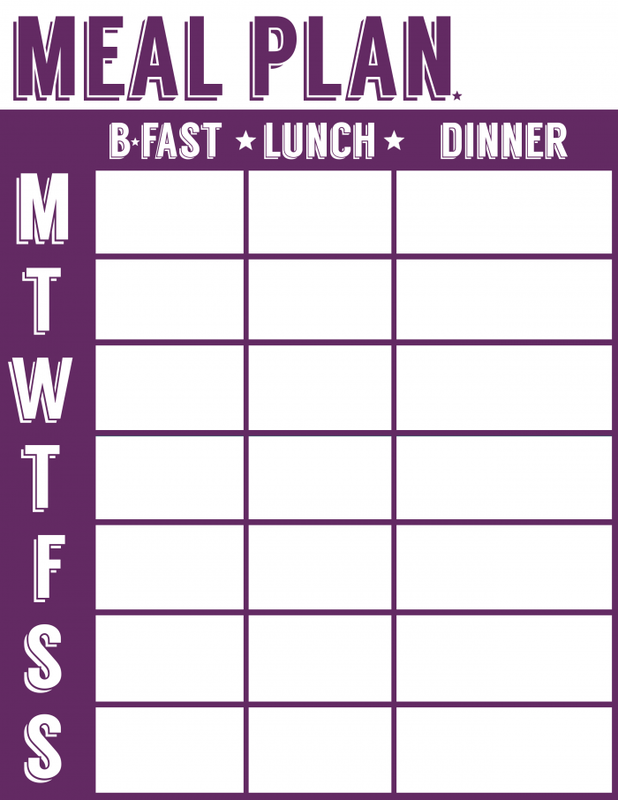 In an effort to help parents have less stress related to meal time, we have searched the Internet for some great free menu planner printables to help you gain a little more sanity during our busy, child-filled days. 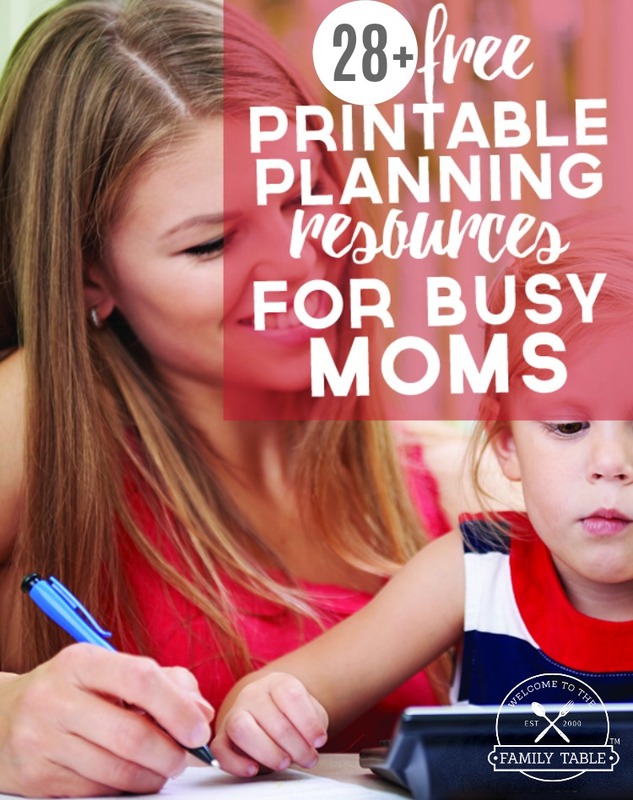 Now when you are running the kiddos here and there you don’t have to worry about what you are putting into their bodies because you’ll have a plan! We will also share some of our very best meal planning tips below to ensure that you are making the best use of your precious time. You don’t have to be a gourmet chef with an unlimited budget to feed your family delicious, healthy, home cooked meals. And we’ll show you how. 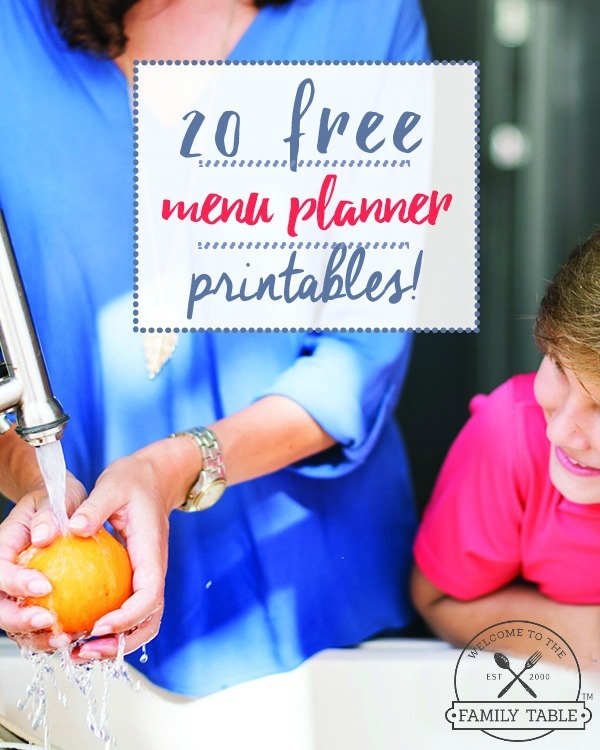 But first, like we promised, here are 20 FREE menu planner printables to help you get your menu planned in style. 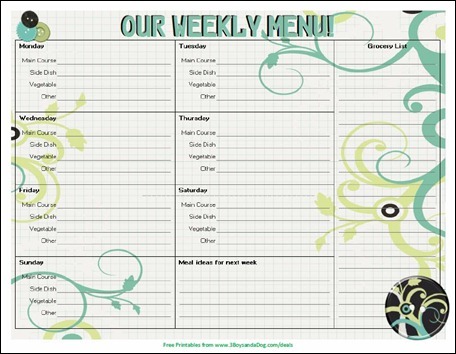 Well now we need to talk a bit about what you are actually going to fill those free menu planner printables with. Meal planning can be a source of stress for many families as their lives are already busy and they feel like life is one big day. There are so many wonderful meal planning tips that can help take some of that stress away and allow you to focus your energy in other areas…like getting more rest. Here are some of our best meal planning tips to help busy families make time for nutritious food without losing any sleep and not spending too much money. 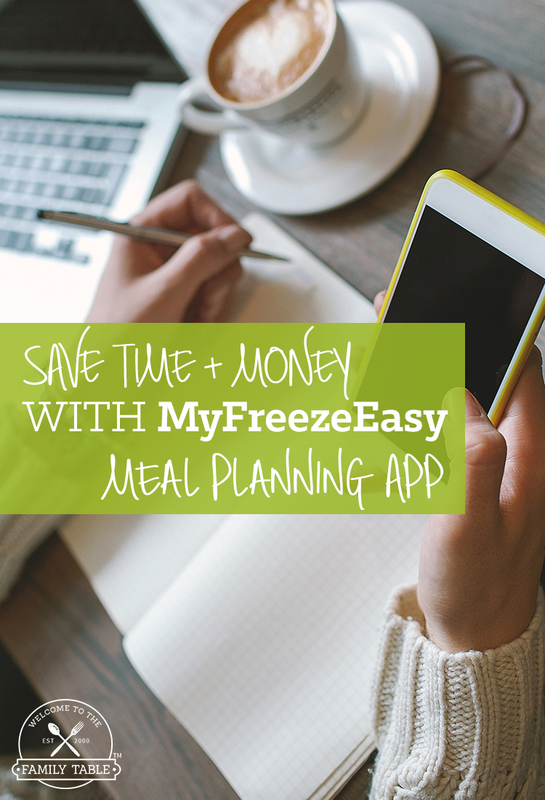 Use a done-for-you menu plan service like MyFreezeEasy. This service only requires that you batch cook once or twice a month and your freezer will be full of meals for your family! MyFreezeEasy also gives you the shopping lists for the meal plan that you choose. They have a ton of choices from custom plans to dietary specific plans like gluten free, slow cooker, and clean eating. What a fantastic collection of meal planners! Thank you so much for including ours in your list.